Tonya Williams is one of the five candidates running for election in the contested 2018 Scotch Plains School Board election on Nov. 6. © 2018 Patch Media. All Rights Reserved. 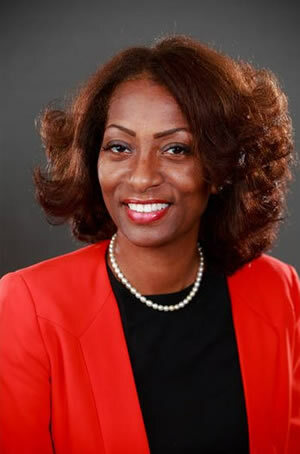 SCOTCH PLAINS, NJ — Tonya Williams is one of the five candidates running for election in the contested 2018 Scotch Plains School Board election being held on Tuesday, Nov. 6. There are five candidates vying for the three three-year seats on the board. Candidates include: Sean Keagan Foley, Debora J. Brody, Karen Kulikowski, Tonya Williams and Alfonse G. Akins. I am running for the Board of Education for my second term. I am a Scotch Plains native and graduated from Scotch Plains-Fanwood in 1987 and then I attended Kean University majoring in Psychology. I'm a local business owner in Scotch Plains working as an Integrative Health Coach. My focus and expertise are seniors and working with women [with] Chronic Fatigue Syndrome.